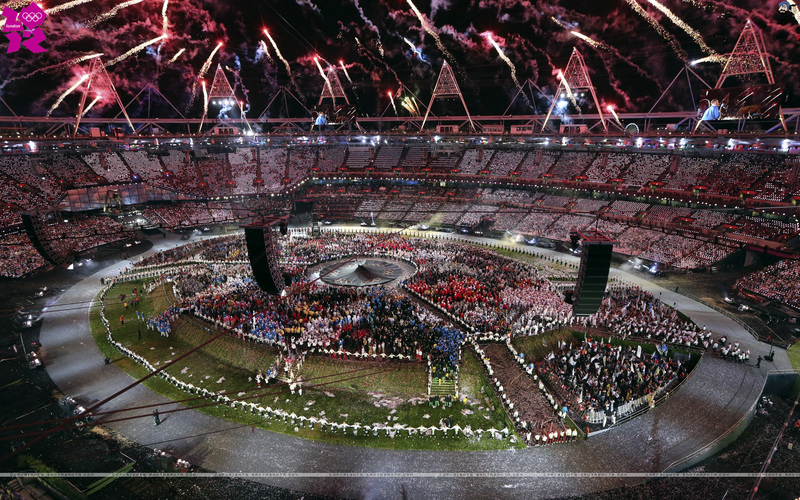 This entry was posted in Life, London and tagged London2012. sport, Olympics by intothenightlife. Bookmark the permalink. I loved the opening ceremony, though I saw it on repeat in the morning. My jetlag was getting in the way :-). It was different, new and very much taking new ideas to a new level. The Bond/Queen part was brilliant!